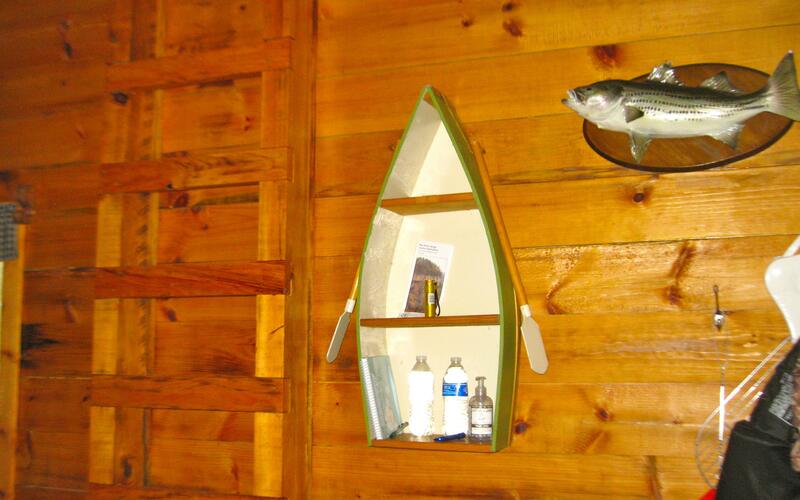 Roughing it is not so bad in this cabin. 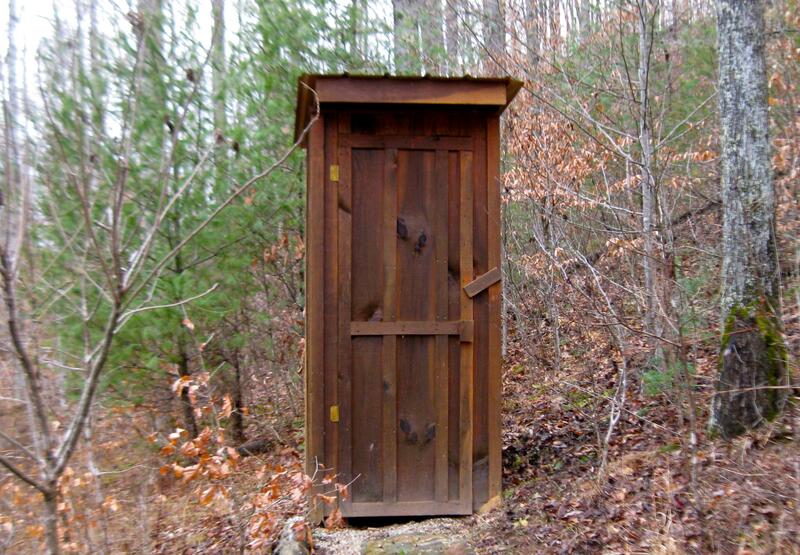 This cabin has no electric and no indoor plumbing. There are plenty of lanterns. 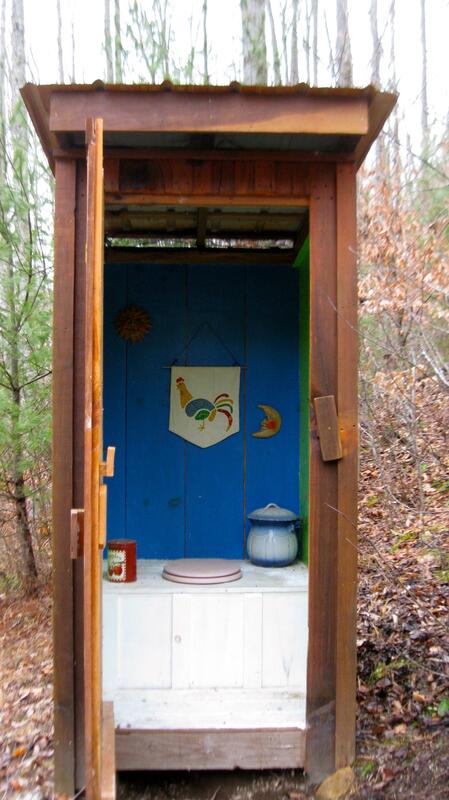 It has its own outhouse. 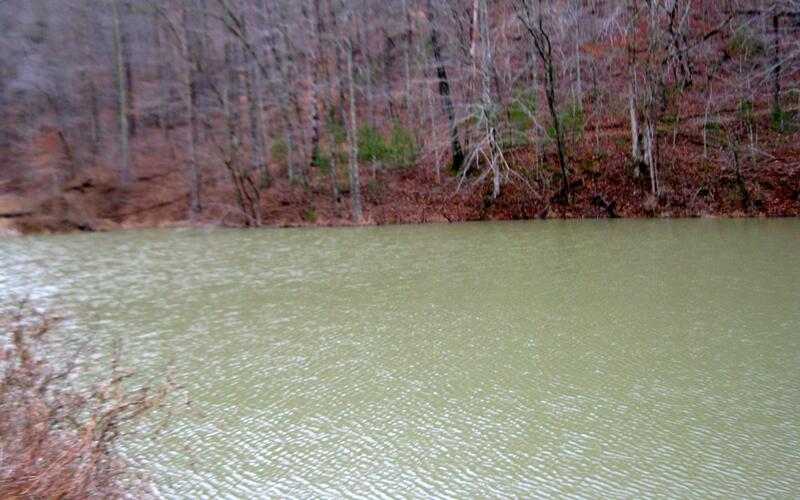 The cabin sits on a small catch and release fishing lake. 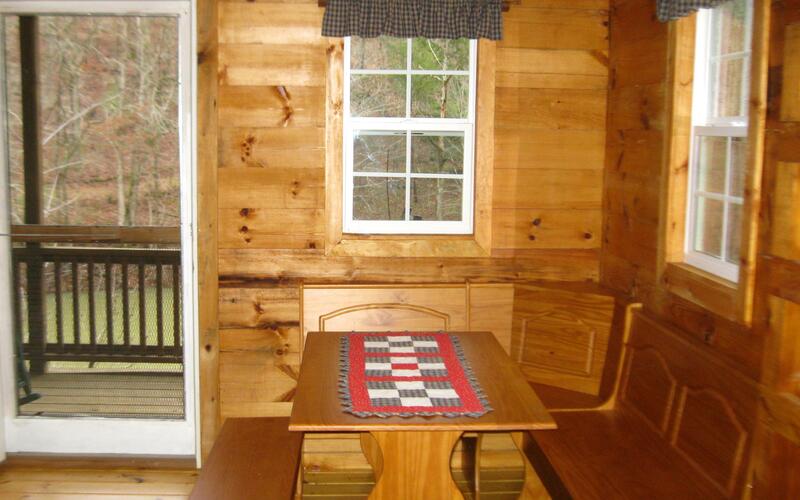 There is a front porch that overlooks the lake. There is a full size bed with linens provided and a table for meals. Outdoors there is a fire ring, hand wash station, city water hydrant, nature solar shower and kayak and John boat for the pond. You can cook your meals on a charcoal grill and the charcoal is provided. 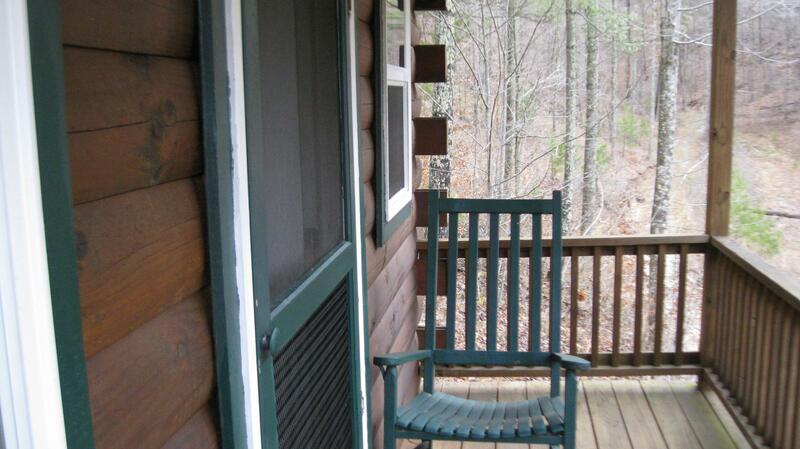 The seclusion is great to use the Adirondack and outdoor chairs to rest after hiking on the walking trails. We loved our stay at Froggy Top! It was very remote and peaceful. 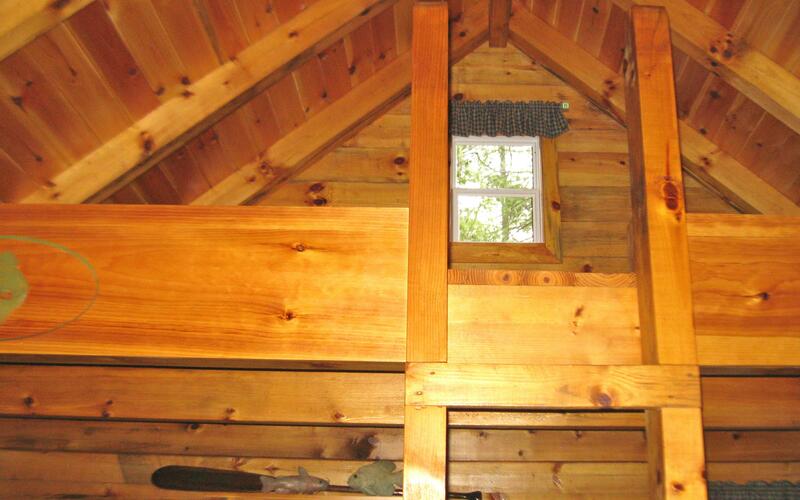 The cabin was outfitted with everything we could have needed. 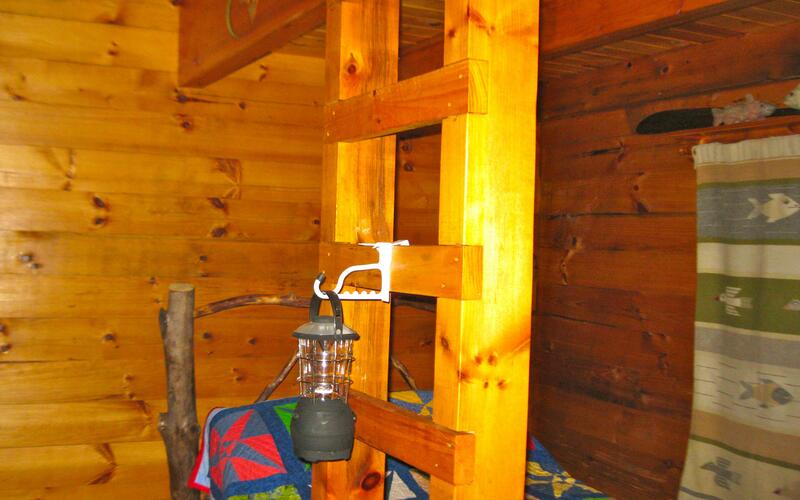 Lanterns, clean bed, charcoal / firewood. 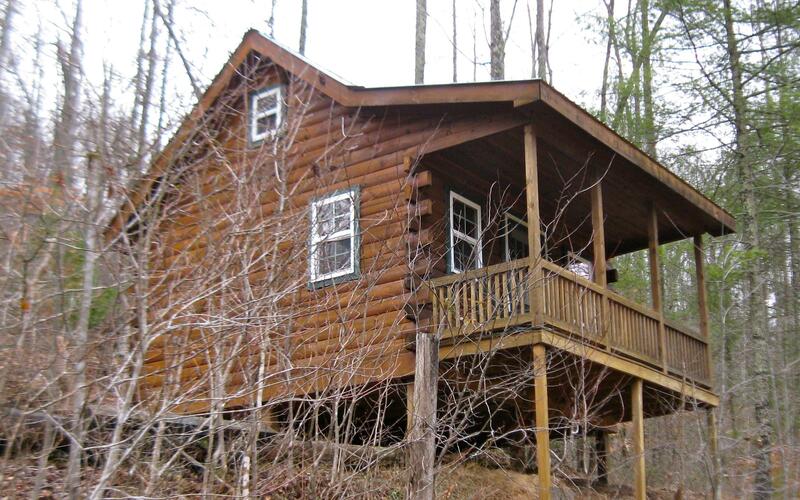 My husband and I had the perfect weekend away and very much enjoyed this wonderful cabin. We will definitely be coming back! Thank You! Very pleasantly surprised, Absolutely stellar landscape and peaceful stay. Stopped by for short hike to Sky Bridge and took the afternoon to hike Auxier trail. Definitely wish to return in the future. We (me and my son) has an awesome time this weekend. 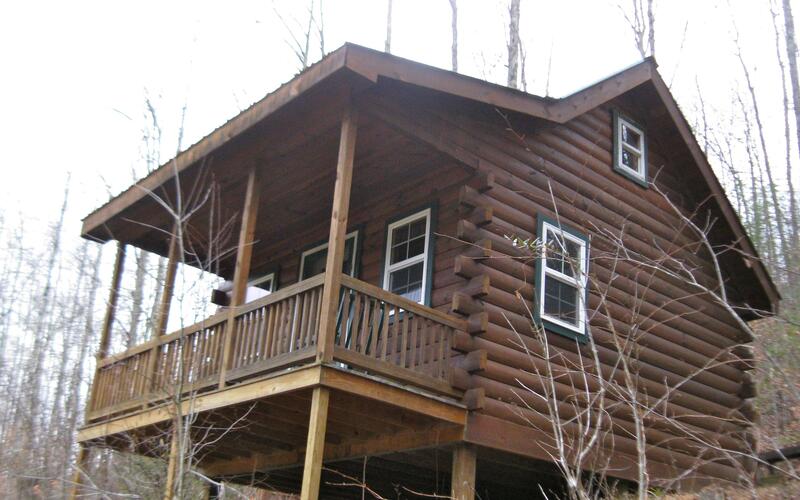 The cabin here is the perfect segway between camping and comfort of a room or full service cabin. The cabin hosts/owner were wonderful, thoughtful folks that went above and beyond to make our time here the best!!! 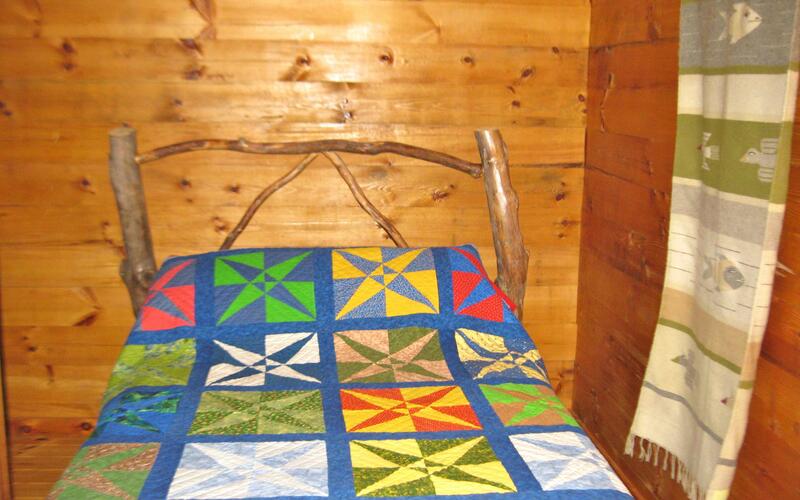 We will definitely be back and can't think of nor would change a thing about this particular cabin.